Between selfies, pictures of your cat, and every episode of Golden Girls, you could probably use a little extra storage space for your files. Why not get a lifetime of it? We’ve got a lifetime subscription to Genius Rescue’s 2TB cloud storage for $49 at SitePoint Shop. Save 94% off the regular price of $900 when you grab this deal. 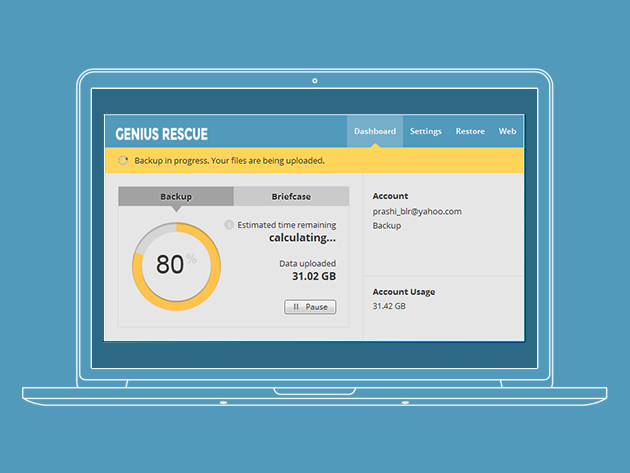 Genius Rescue installs easily and runs in the background, backing up your files to multiple servers (keeping your data as safe as possible). Back up any file type and access your files any timeâ€”you can watch your movies and listen to your music right from your browser or phone. And don’t panic if you get a little delete-happyâ€”Genius Rescue allows you to restore deleted files (as well as access older versions of them). Give your computer a break. 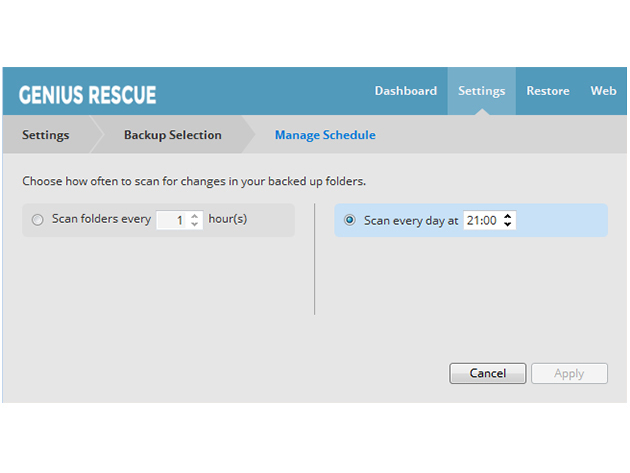 Get a lifetime subscription to Genius Rescue’s 2TB cloud storage for $49.